The players are now on their final 15-minute break of the day. When play resumes, the blinds will be increased to 1,000-2,000 with a 300 ante. There are 88 players remaining and the average chip stack is just over 78,000. There are now 96 players remaining and the average chip stack is just under 72,000. The blinds in the $560 NLHE Mega Stack Challenge have been increased to 500-1,000 with a 150 ante. There are approximately 144 players remaining and the average chip stack is just under 48,000. The players in the $560 NLHE Mega Stack Challenge event are now on a one-hour dinner break. There are approximately 175 players remaining of the 345 who started play. The 2009 World Series of Poker Main Event runner-up Darvin Moon is hosting the December Mega Stack Challenge here at the Foxwoods Resort Casino. Moon will be here all week greeting fans and playing the Mega Stack events. 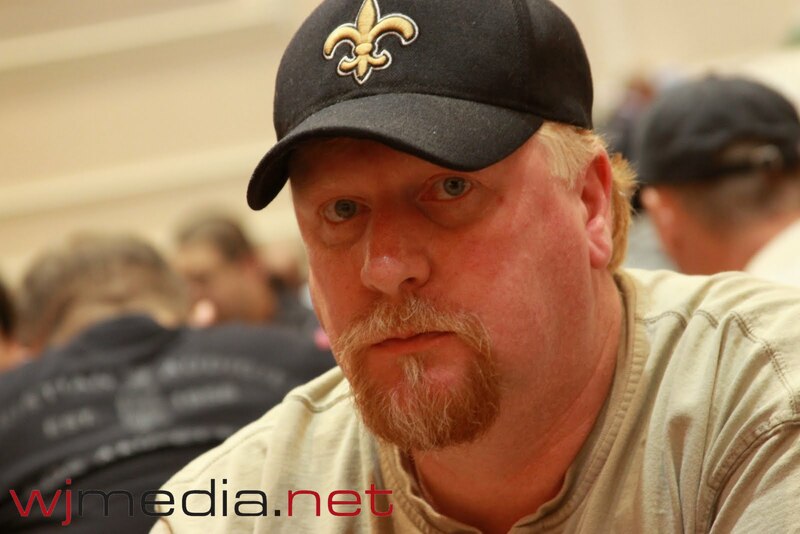 A short-stacked Moon was just eliminated from the $560 NLHE event when his A-9 failed to improve against his opponent's A-K.
Ronnie Bardah has been eliminated on Day One of the $560 NLHE Mega Stack event. The 233 remaining players in the $560 NLHE Mega Stack Challenge are now on a 15-minute break. There are approximately 295 players remaining in today's field. We had a total of 345 players in the $560 NLHE Mega Stack Challenge $75,000 Guaranteed event. The players in the $75,000 Guaranteed event are now on their first break of the day. 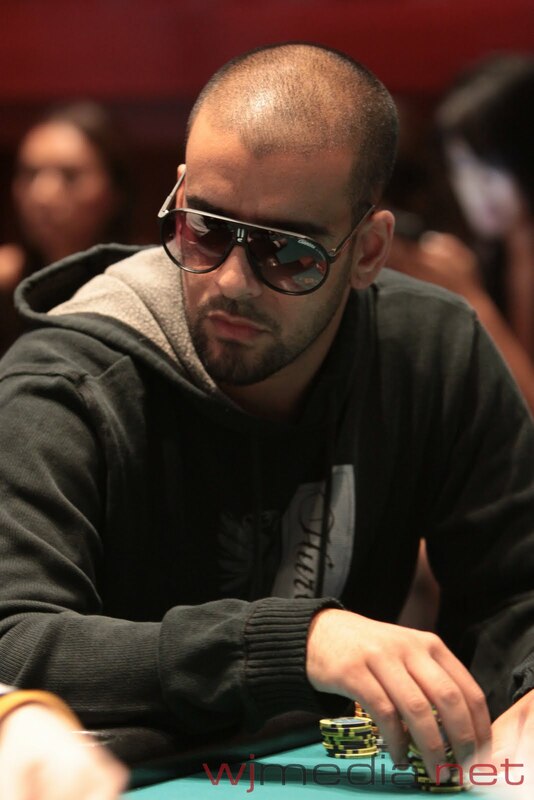 Spiro Mitrokostas was eliminated from the tournament just before the break. With registration open through the first three levels, there are already over 300 players in today's field! Cards in the Air at the $560 Mega Stack Challenge! The cards are in the air for the first event of the December Mega Stack Challenge Series. The $560 No-Limit Hold 'em event with a $75,000 Guarantee features 50 minute levels and all players start with 20,000 in chips. Mega Stack Challenge Set to Begin!!! The first event of the December Mega Stack Challenge, the $560 No-Limit Hold 'em Special with a $75,000 Guarantee, is set to begin at 11am today.